Time to break the meat myth! Many of us believe that in order to include protein in our diet, we need to have fish or meat and if not that, we should at least be an eggetarian. The following list might surprise you with the no meat, no egg alternatives to rich sources of protein. The best part about this is that along with protein, they are also loaded with nutritive elements such as fiber, vitamins, antioxidants and the like. Nuts, seeds, cheese, lentils, milk, all of these are great sources of protein and some foods like seitan even surpass the protein content of meat and fish by a huge margin. If you are a vegetarian or want a break from fish and meat, this list will help you keep up with your daily requirement of protein. 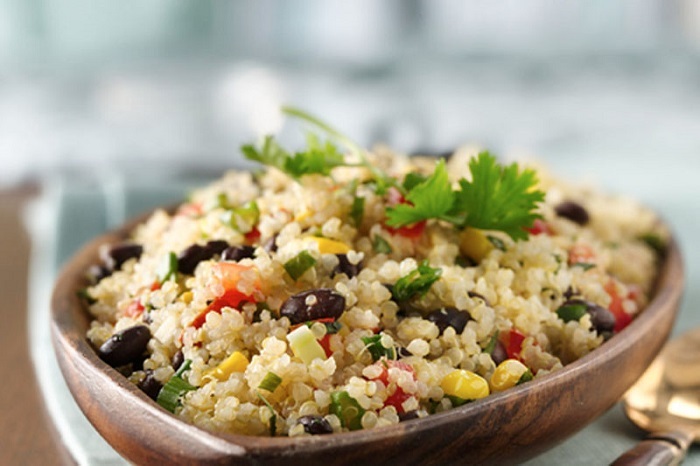 Vegetarian food can be as good as non-vegetarian, packed with all the essential nutrients. Next time you find someone mentioning meat and fish as the best source of protein make sure to tell them about these fruits, veggies and grains and drive home your point that vegetarian foods too are highly proteinaceous. 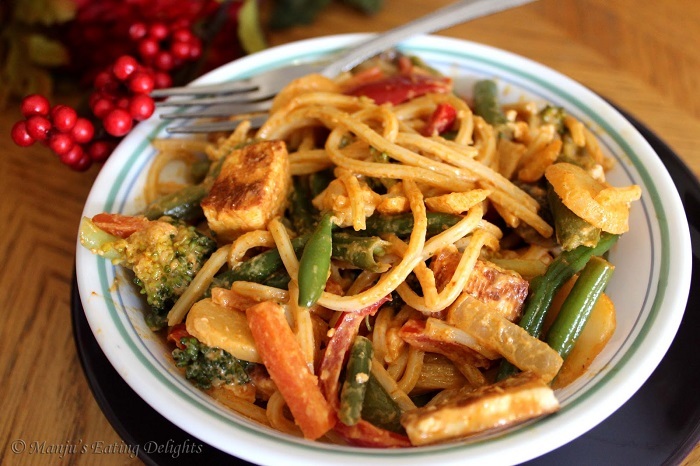 A common replacement for meat, tofu is popular among vegetarians who enjoy it as non-vegetarians relish meat. This food contains around 8g of protein per 100g and can be used in a variety of dishes like salads, stews and burgers. Like tofu, tempeh is also made with soybeans and contains approximately 15g of proteins per 100g. 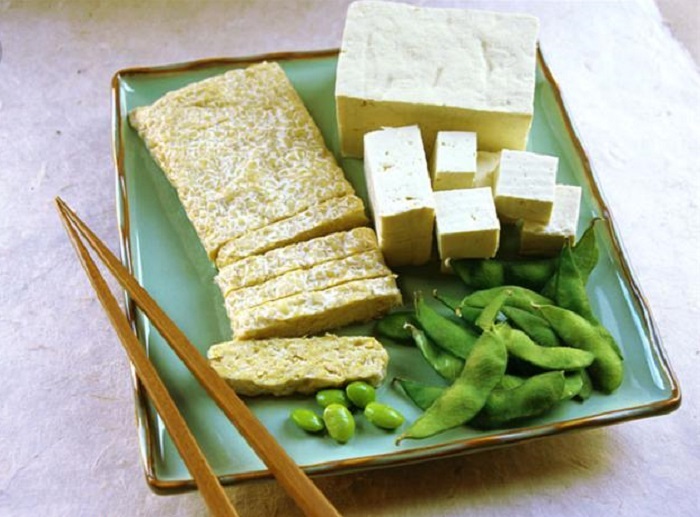 The soybeans unlike tofu are fermented to prepare tempeh and this fermentation breaks down the carbohydrate content making it easier to digest. This also makes it helpful in cardiovascular ailments and studies also show that it is anti-cancerous. Soy Milk is a suitable alternative for milk and people who are allergic to lactose can fulfil their protein requirements substituting milk with soy milk. However, there are people who are allergic to soy also and here builds the need for rice milk. Although this milk is not too high on protein, it contains all the nutritive elements in a balanced ratio, including around 2g of protein. 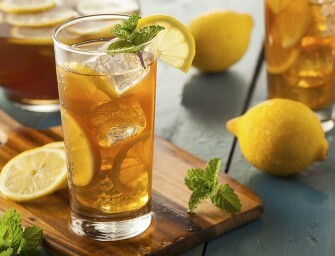 It contains a good amount of antioxidants and is a great drink to keep one’s heart healthy. These products are also a good alternative for vegans who refrain from animal products. One cup of chickpeas stores around 7.3 g proteins, and it is the key ingredient in the Middle Eastern dish hummus. 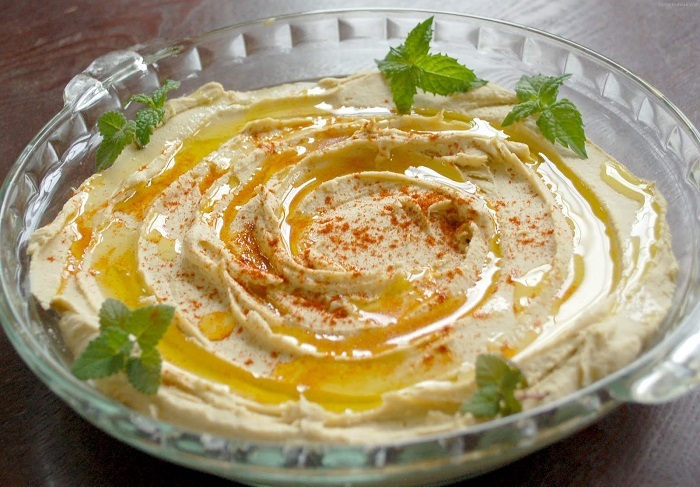 Hummus also contains tahini, lemon juice and olive oil which increases its health factor by and large. 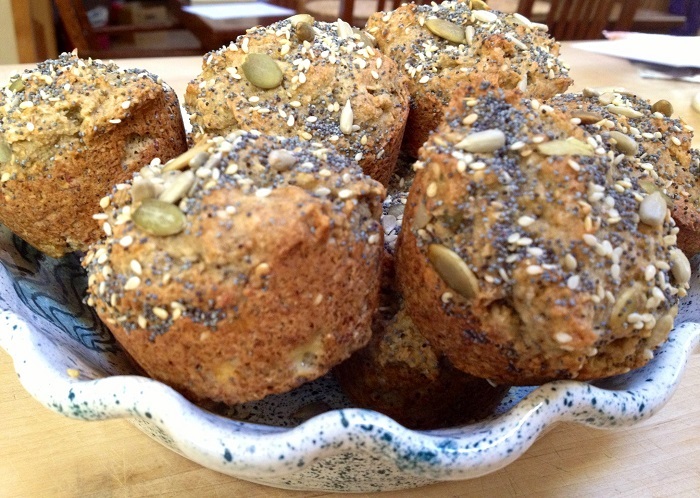 Wheat, Barley, Spelt, Millet, Lentils and Soybeans combine to create this amazingly healthy bread. This bread does not contain added sugar like all other breads and is one of the fit alternatives to the usual bread. This, however, contains gluten and is not suitable for gluten intolerant people. 2 slices of this bread has around 2g of proteins and the use of sprouts in preparing this adds vitamins and fibers to it. 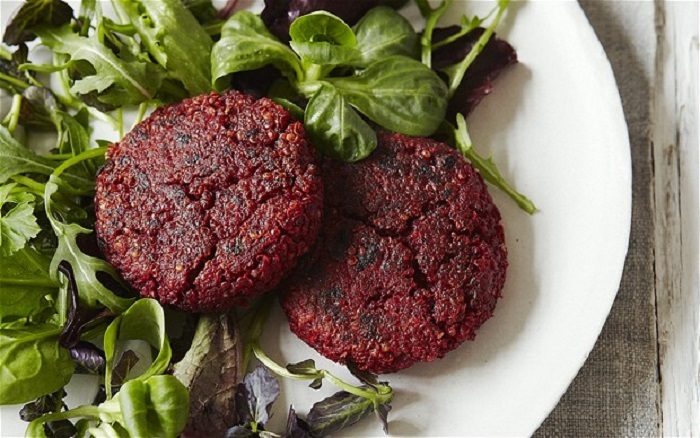 One of the best meat substitutes is seitan and if you are a vegetarian, you do not miss on the taste of meat because seitan tastes as good as meat. 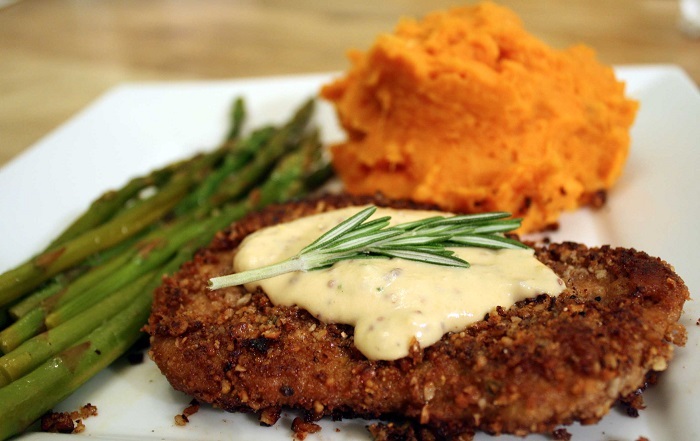 This is also known as wheat gluten or wheat meat or gluten meat. This is high on protein content with each 100g containing about 75g of proteins. This protein rich food is low on fat which is an added advantage as it does not concern us with putting on weight. These are the best combination as par our protein requirements as a cup full of these has as much as 7g protein and the balance between lysine and methionine is also maintained. A mango salsa black bean along with coconut rice is a combination where we can have all these foods together. A handful of nuts daily are the easiest source of protein and these little crunchies containing monounsaturated fats that are good in keeping cholesterol in check. Adding nuts to that bowl of mueslis increase the nutritive value of the food. 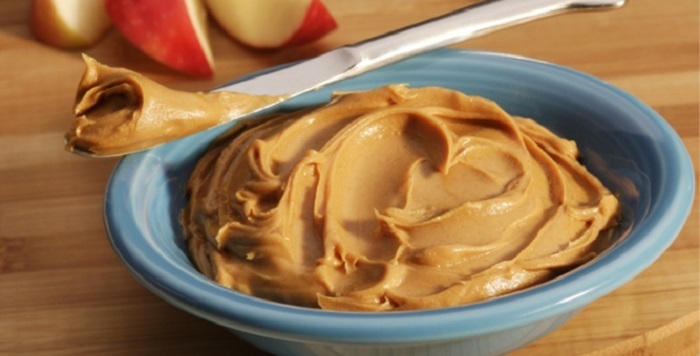 100g of peanut butter contains a whooping 25g of protein. It also has a decent amount of magnesium, potassium, vitamin and fiber. Make peanut butter sandwich or use it in a smoothie and meet your daily requirement of protein. These kernels are high in protein content, and sunflower seeds lead this list with about 21g of protein in 100g. Poppy and sesameseeds contain around 18g of protein in a 100g quantity. Tahini prepared with sesame is used as a dip and is a well-known dish in Middle Eastern countries. We should try and include more of these seeds in our diet as they are huge source of protein. Per 100g contains 11g protein and this is a preferred alternative for meat by vegetarians to suffice their protein requirements. This also has minerals, vitamins and fats and can be coupled with fruits to have a balanced breakfast or added with spaghetti instead of ricotta cheese as this cheese has lower amount of fat. 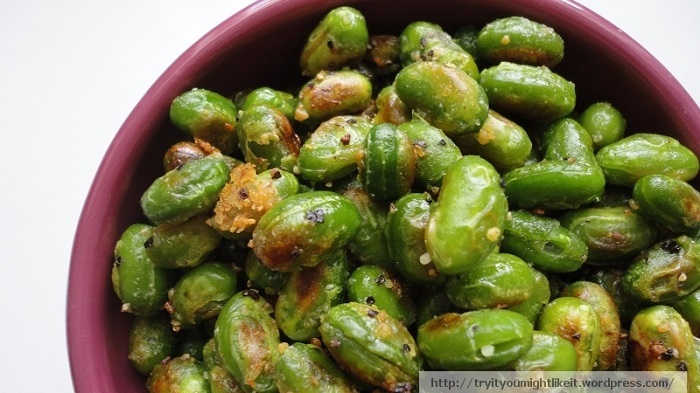 The green soybean is known in Japan as Edamame and is one of the richest sources of proteins with 11g of it per 100g, and also contains vitamins, fats, magnesium, iron, sodium and potassium. This is usually had as an appetizer and is a common food in Japan. Boiled or steamed and added with a little salt is a favourite Japanese snack, which also finds a place in salad and pasta. Of course, the hard shell is removed and only the kernels are used in cooking. Vegetables are not as high in protein as beans and nuts but there are certain leafy vegetables such as Kale and Spinach which contain a good amount of proteins. These are also high on fiber and antioxidants which makes them desired ingredients in our diet. 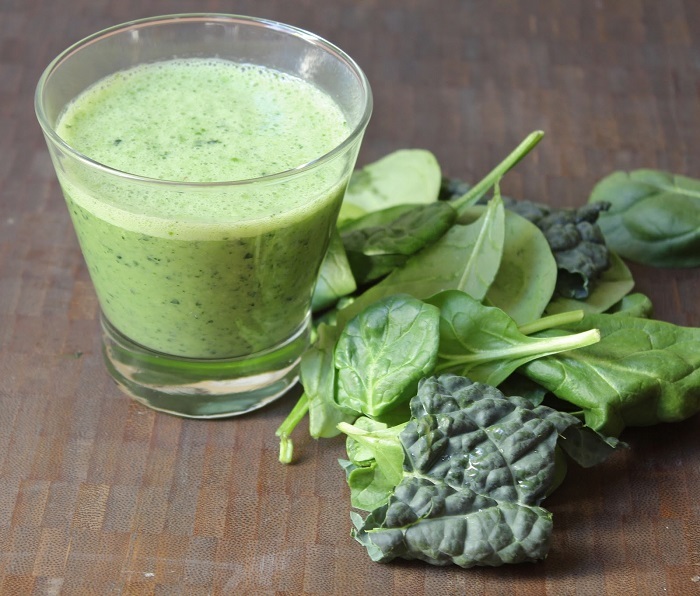 However, with 4.3g of protein in Kale and 2.9g in Spinach, these do not help us with our daily intake of protein, so we need to mix them with other high proteinaceous food to fulfill our protein requirements. 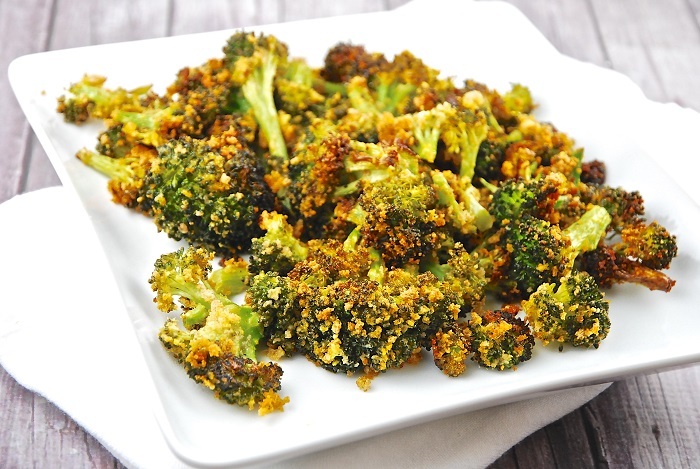 With 2.8g of protein, we cannot claim Broccoli to be the best source of protein available, but the need to mention it in this list is way to more than just protein content. This cruciferous vegetable is a source of protein is sans fats which most of the other protein sources cannot boast of. This is also rich in vitamins and fiber, and helps combat cancer and cardiovascular diseases. Add broccoli to stew or in pasta along with other protein rich foods like tofu and nuts and make a complete proteinaceous food. 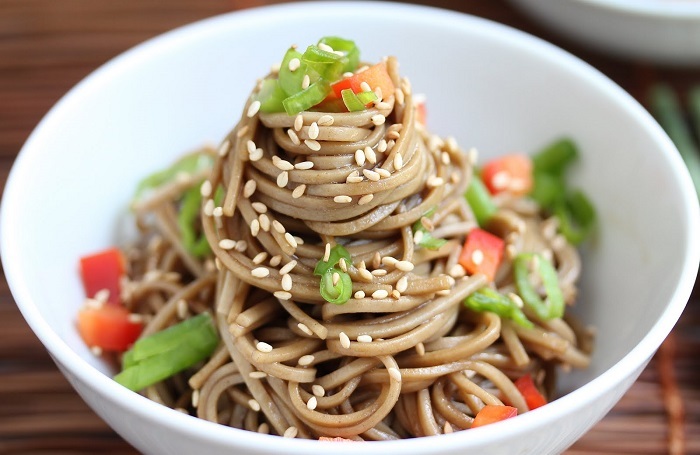 Buckwheat in Japanese is known as soba and the noodles made with buckwheat are termed as Soba Noodles. These noodles contain 5g protein and have other nutritional factors such as carbohydrate, fiber and very low amount of fats. This healthy food deserves a place in this list even though its protein content is only 2g per 100g. 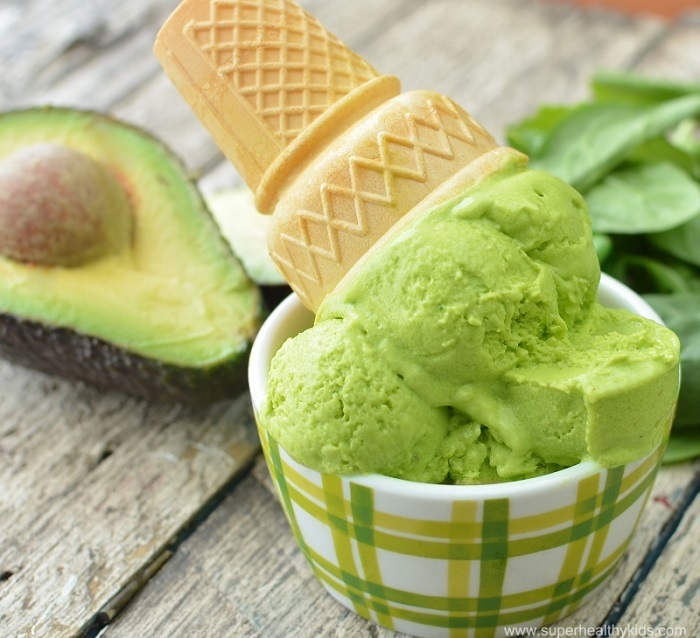 A store house of many nutrients, avocados are also rich in potassium. Use it in salads, make buttery dips with it and enjoy this creamilicious food without any guilt. 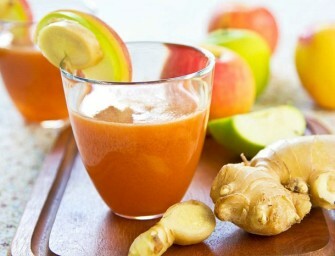 This wholesome food contains around 3g protein and if you are not a vegan, you can enjoy this drink heartily. This is a good alternative to egg and can even help in baking a cake without eggs. A great source of calcium, it helps keep teeth and bones strong. As for lactose allergic people, there is soy milk as mentioned above which has equal amount of protein. This veggie contains protein in a small amount i.e. 1.6g per 100g, but this food cannot be ignored as along with protein content, it has many other health benefits as it contains various vitamins, iron, calcium, manganese, folic acid, fiber, potassium and antioxidants. In ancient days, Romans used it as a medicine for wounds, fever and constipation, and even today, it is believed to keep a check on blood pressure, and improve stamina. This gluten free food is high in protein with 14g in every 100g, apart from containing iron, fiber, fats, calcium, potassium, sodium, zinc, magnesium and carbohydrates. This highly nutritive grain can make into a great breakfast cereal or included in soups or salads. Green peas contain approximately 5g of protein and lentils are enormous source of protein with 26g in every 100g. 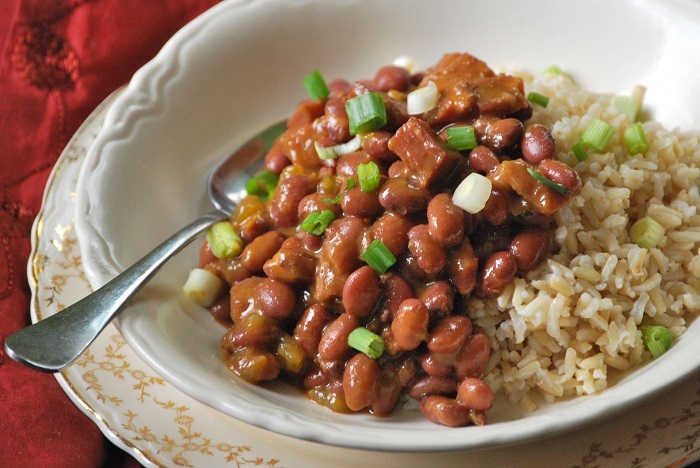 Both these belong to the legume family and are a must in our diet if we want to intake a good amount of protein. They can be incorporated in soups or mix and mash them to make patties. 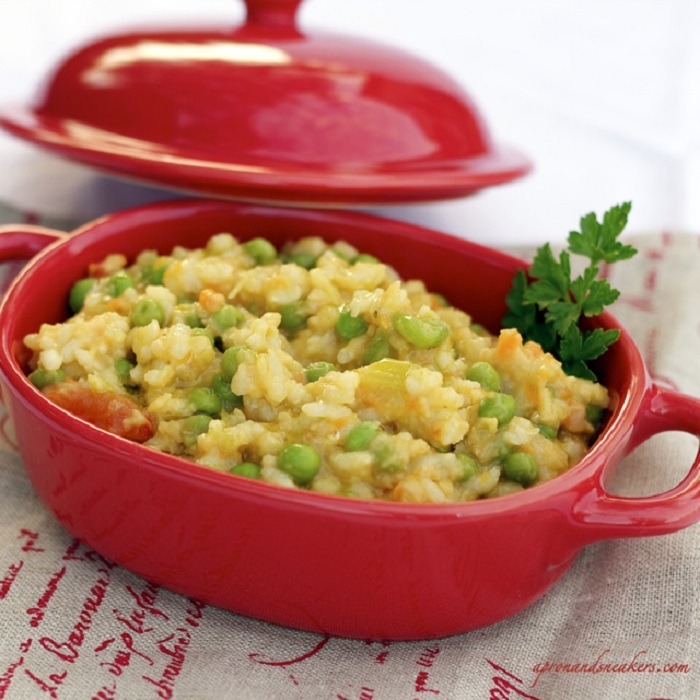 In whatever form you have lentils and peas, they are sure to boost your protein consumption. 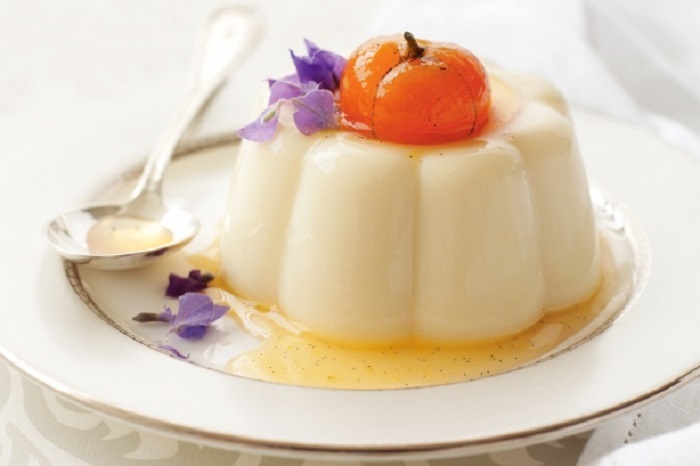 Yogurt is gaining immense popularity in recent years because of its nutritive qualities. It contains around 10g of protein per 100g, and can be used in dishes as a replacement of sour cream. Greek yogurt is nothing but strained form of regular yogurt. 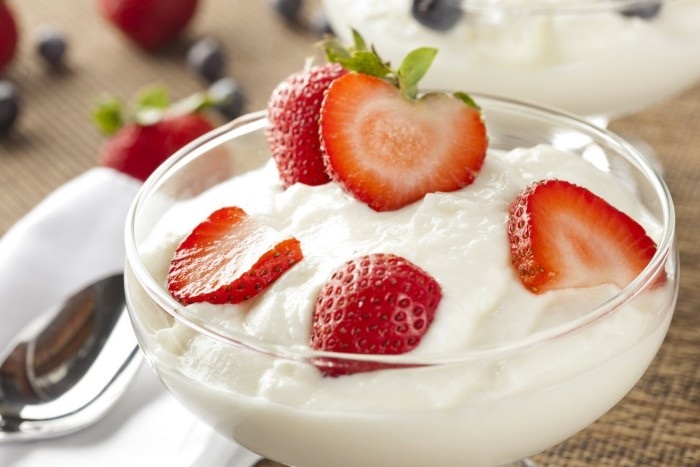 Yogurt is low in fats and has more protein than sour cream. Adding it in fruit salads give it a creamy texture and enhances the taste. What Is Ginger Beer? The Difference Between Ginger Ale & Ginger Beer?